There are four main criteria for excellent eyeglasses: they need to provide superb vision, fit comfortably, flatter your face and style, and withstand the tests of time and use. When you choose a pair of glasses from our Fair Lawn optical collection, we will ensure that your eyewear meets all of these requirements! 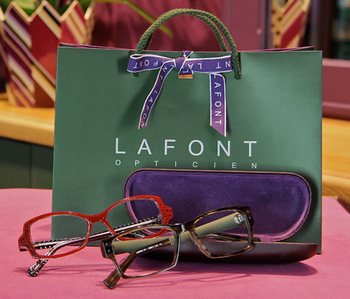 Our opticians will help you select the perfect pair from our array of trendy, high quality frames. 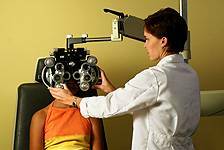 If you require specialized glasses for sports, computer vision, driving, or another activity, our optometrist will advise you on the best eyewear to satisfy your needs. We want everyone to enjoy clear vision with durable and fashionable eyewear. That’s why we stock glasses that are suitable for every budget. Our Visionary Eye Care boutique collection features the leading designer names out there, in a range of prices. Also, we are proud to have an on-site edging lab, so you will generally receive your glasses within the same day. Patient satisfaction is our motto, and we won’t let you leave until you love how you see, look, and feel with your new eyeglasses. Quality eyewear starts with knowing what's your best option before you open your wallet. If you make the right choice, you'll walk out confident after you put on that new pair of glasses. 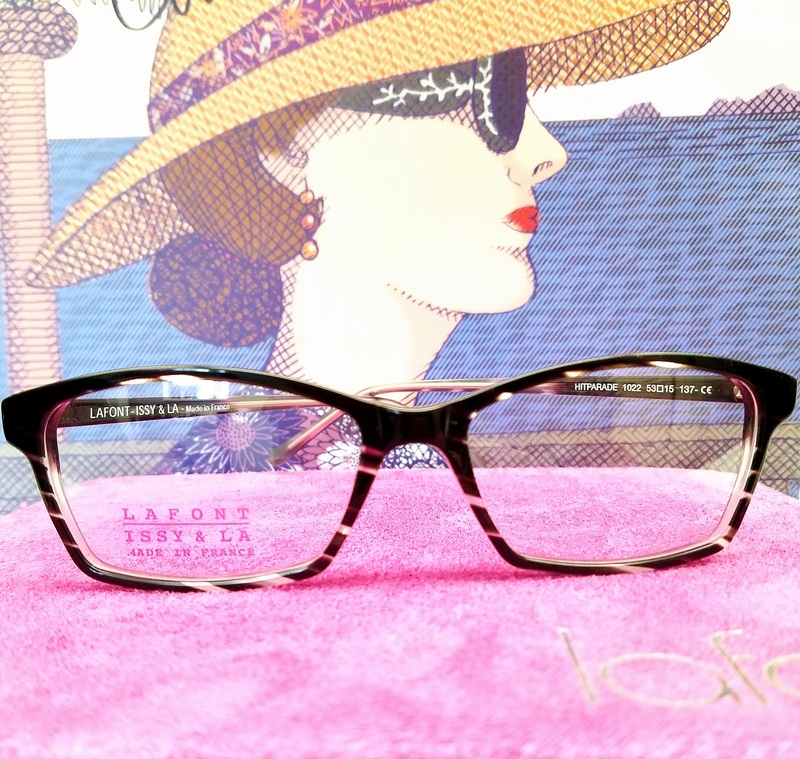 Our eyewear boutique doesn't just serve a few, sophisticated clients - we serve everyone who wants to find stylish glasses with the best materials that will last and express who you are. Our optical carries the most leading designer frames on the market, and our opticians will guide you to crystal, clear vision with excellent taste. Our office in Fair Lawn, NJ cares for patients from all local neighborhoods like Paterson, NJ and Paramus, NJ who look for expert advice, top frames, and complete trust in their local optometrist. Dr. Jeanine Graves and her dedicated staff will help you narrow down the right fit for your specific needs, review the various lenses and frames will impact your vision, and cater to your individual taste in eyewear or fashion. 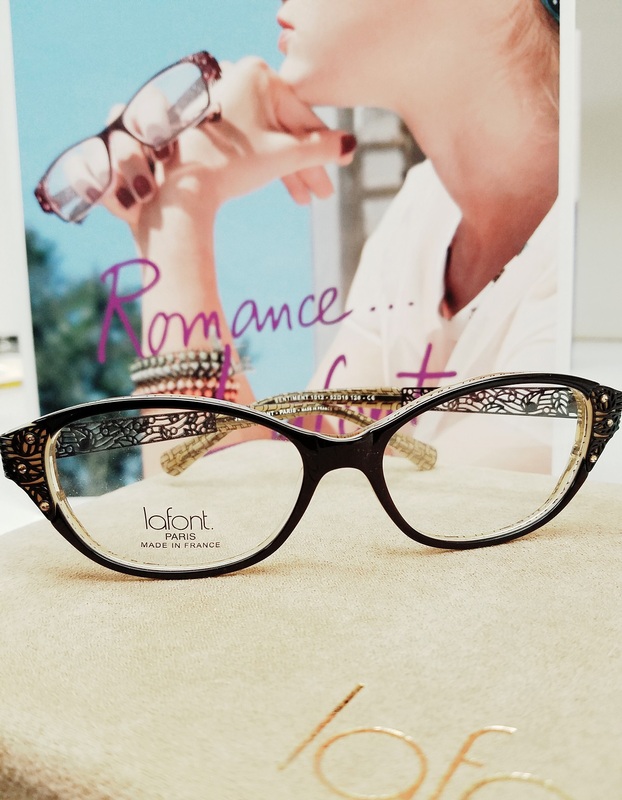 In our office, you'll find the look, fit and functionality you want from designer eyewear. Our beautiful Optical Boutique can't be compared. Browse a wide selection of designer frames, contact lenses, and sunglasses with excellent customer care. Some of our frames even come with matching sunglasses, so you'll even find a style that can travel with you, whether at home or on the go. If that wasn't all, we also provide an on site edging lab in order to provide your glasses usually within the same day! Other practices may carry optical sections with strange, low quality frames, little to no guarantee on the lifespan or durability, and minimal assistance in choosing glasses. 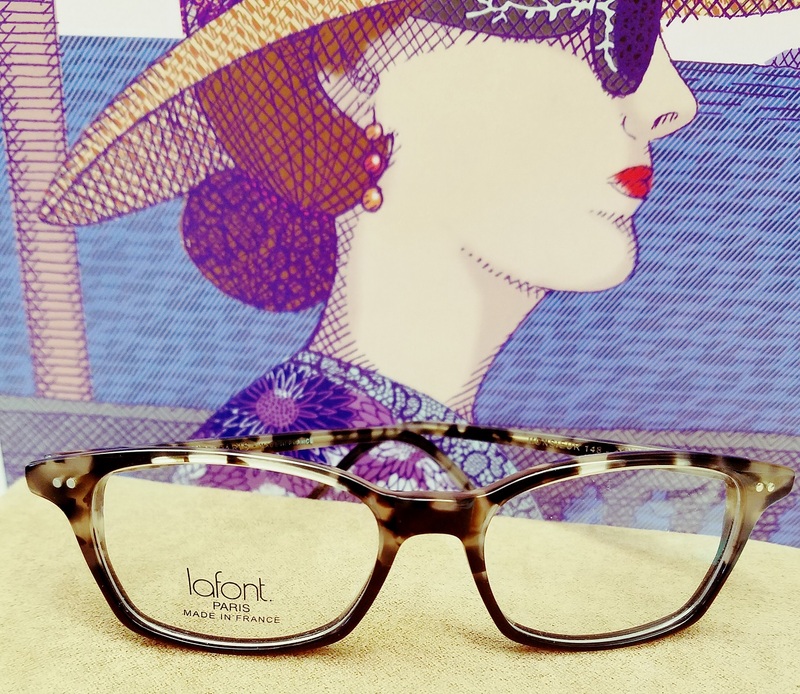 Our goal is to find you a pair of glasses that goes above and beyond - both in quality and style. The moment you see something you couldn't before. This is the moment we work for. 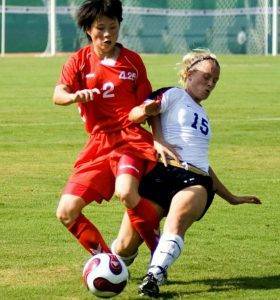 Prolonged exposure can strain and even damage our eyes. 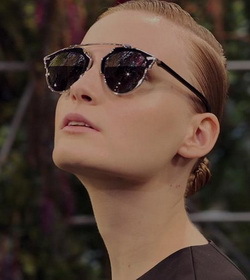 Find out more on the latest designer frames & brand names with a brief history & background on what made them unique and fashionable. ChromaGen is a patented lens technology that can be prescribed for eyeglasses or contact lenses and can easily be incorporated into an existing prescription.